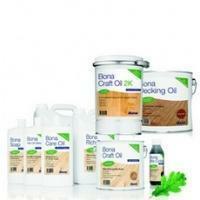 Engineered, Parquet & Solid Wood Flooring | FloorSanding-Company? 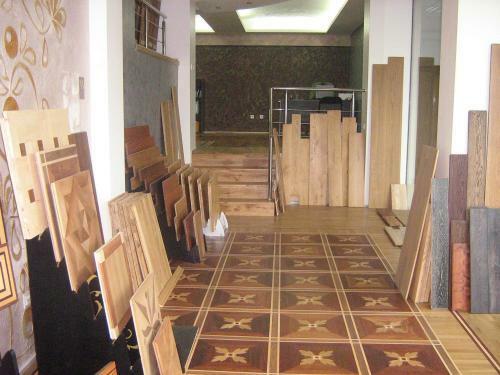 Parquet Floring, Hardwood flooring & Everything About Them – Sales & iInstalation. 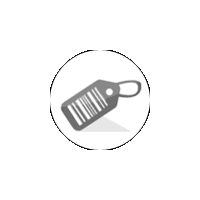 Purchasing solid wood flooring, engineered wood flooring and parquet flooring is an extremely difficult and at the same time very important decision. It is difficult due to the wide variety of types of finishes offered on the market. Choosing the right real wood floors is challenging, and unless you have a good designer you will have to do all of the hard work of choosing the right real wood floors for your home or business. There are several types of real wood floors: solid wood flooring, parquet flooring and engineered flooring . There is a wide variety of colors, patterns, and characteristics. 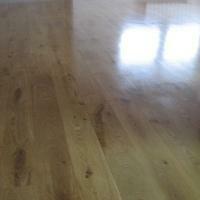 The best choice is solid wood flooring and parquet flooring. 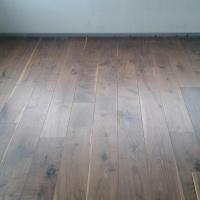 It has superior quality and it offers the best return on your investment when it comes to flooring. 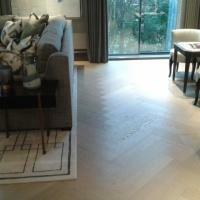 There is one thing that will always be in style and that is solid wood flooring and parquet flooring. When it comes to choosing solid wood flooring, engineered flooring or parquet flooring you can rest assured with our trusted partners , Bona, Vermeister, Loba, Vakol, and Osmo. 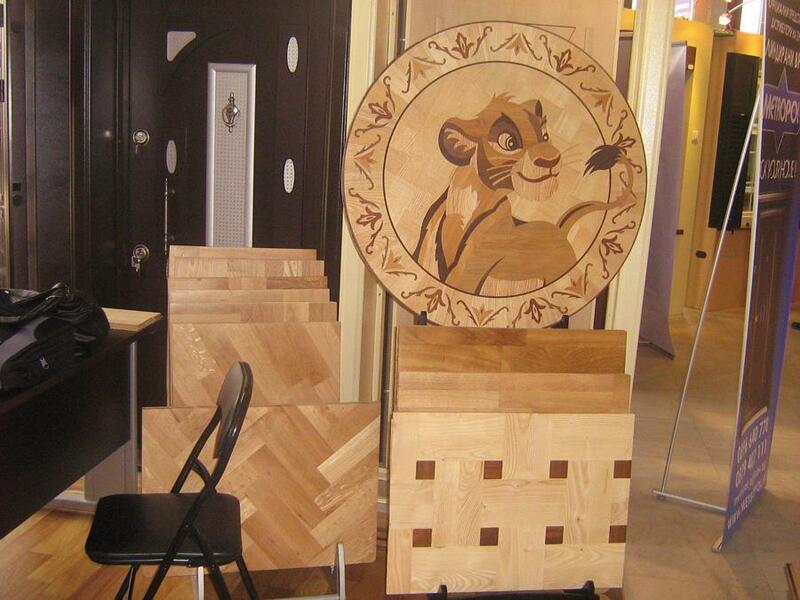 We specialize in sales and professional installation of solid wood flooring, parquet flooring and engineered flooring. We also offer wood floor instalation, wood floor sanding and all accessories related to the proper installation of your wood flooring.